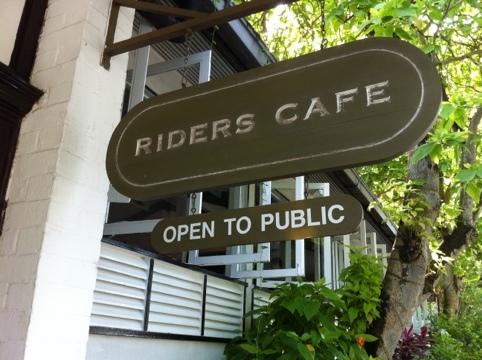 Breakfast at rider’s cafe on an early Saturday morng. we’re here pretty early to avoid the brunch crowd which probably strolls in at around 11-12noon. 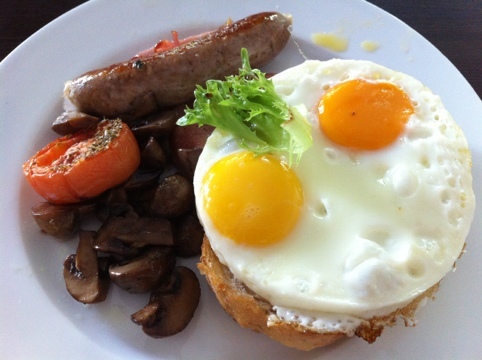 Reservation is strongly recommended if you’re thinking of cmg for brunch. Kinda inaccessible unless you’ve a car. Pretty nice ambience but the service is a little slow. 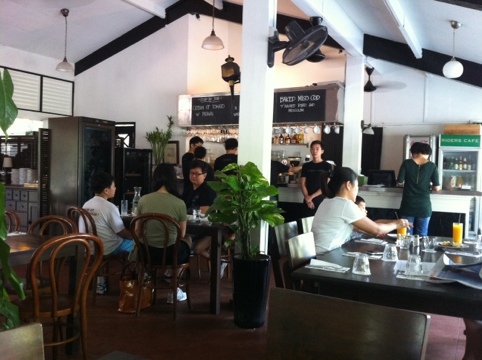 Good place for friends to catchup over brunch! Eggs Benedict. I forgot the price but i think is $15. 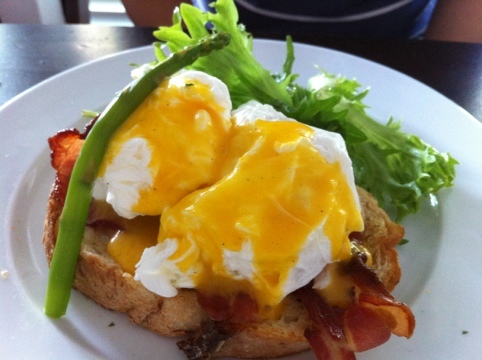 Yummm poached eggs. New updates at new platform!